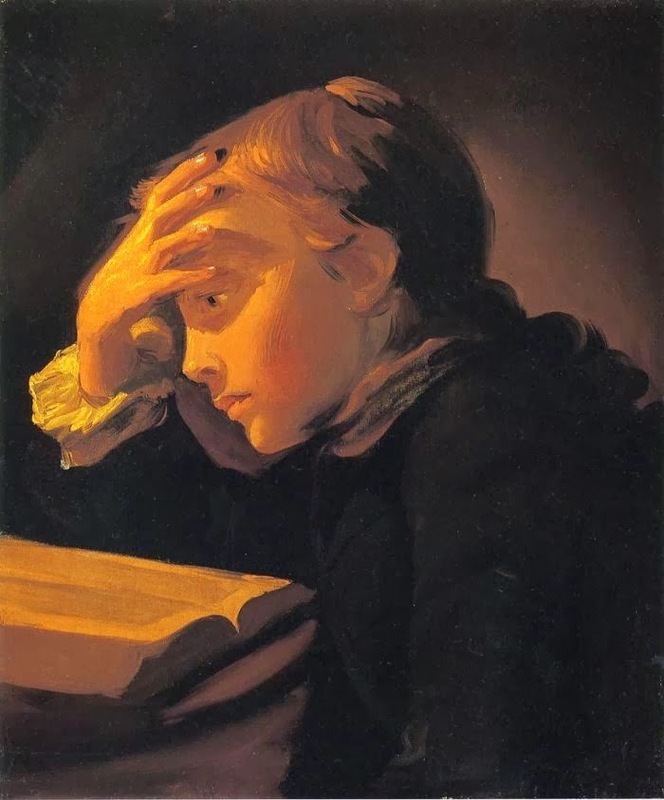 When a child, I was permitted to handle on Sunday certain books which could not be exposed to the more careless usage of common days; volumes finely illustrated, or the more handsome editions of familiar authors, or works which, merely by their bulk, demanded special care. Happily, these books were all of the higher rank in literature, and so there came to be established in my mind an association between the day of rest and names which are the greatest in verse and prose. Through my life this habit has remained with me; I have always wished to spend some part of the Sunday quiet with books which, at most times, it is fatally easy to leave aside, one's very knowledge and love of them serving as an excuse for their neglect in favour of print which has the attraction of newness. Homer and Virgil, Milton and Shakespeare; not many Sundays have gone by without my opening one or other of these. Not many Sundays? Nay, that is to exaggerate, as one has the habit of doing. Let me say rather that, on many a rest-day I have found mind and opportunity for such reading. Nowadays mind and opportunity fail me never. I may take down my Homer or my Shakespeare when I choose, but it is still on Sunday that I feel it most becoming to seek the privilege of their companionship. For these great ones, crowned with immortality, do not respond to him who approaches them as though hurried by temporal care. There befits the garment of solemn leisure, the thought attuned to peace. I open the volume somewhat formally; is it not sacred, if the word have any meaning at all? And, as I read, no interruption can befall me. The note of a linnet, the humming of a bee, these are the sounds about my sanctuary. The page scarce rustles as it turns.